Brooks Brothers is an iconic brand with a surprising Made in USA story. Their classic cotton oxfords and polos are crafted in our home state of North Carolina, just 100 miles SE of our headquarters in Durham. Recently, our team visited the factory and its amazing outlet store, and came back with more than some cute heels and tweed blazers; they had a renewed faith in our mission to create quality American apparel. The team-oriented culture at the Garland Shirt Factory is one we’ve dreamed of ever since we officially launched nearly three years ago. A diverse factory where employees are respected for their craft and care more about the end product than a paycheck. It’s what we envision for the 21st century American garment manufacturer. It’s the pride we have when we watch one of our School House cardigans or tees being made. It’s what get’s us going every morning. The making of a collection is a big deal. Being on the factory floor and seeing a garment crafted before your eyes is an eye-opening experience, and one I wish more people would pay attention to. In a world where so much can be automated and done by a machine, the sewing of a garment – particularly one with as much detail as Burberry – is a sight to behold. This video on the making for Burberry’s Spring/Summer 2012 women’s line reminded me so much of the first time I walked on one of our factory floors and saw a School House cardigan sewn in front of my eyes. From initial sketch to completion, I hope we never forget that clothes are made and manufactured by people and by hand. Sometimes that kind of craftsmanship can lead to a bit of sticker shock (I myself don’t even own a piece of Burberry), but anything made with craft, care and artistry always will be more expensive than their assembly line, fast fashion counterparts. To me, the investment in items I know will last are worth it in moderation and I think this video displays exactly why that’s true. 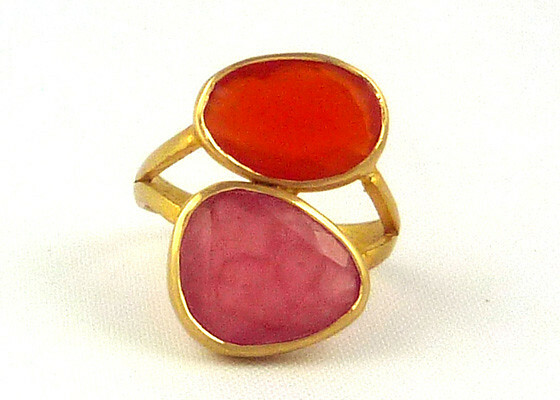 I’m loving London-based jeweler Pippa Small‘s oversized, colorful jewelry. After working under Tom Ford at Gucci and Phoebe Philo at Chloe, she has a fantastic design eye for what’s going to work with a dressed down frock, smart denims and a white tee, or even with a more polished jacket-and-skirt ensemble. 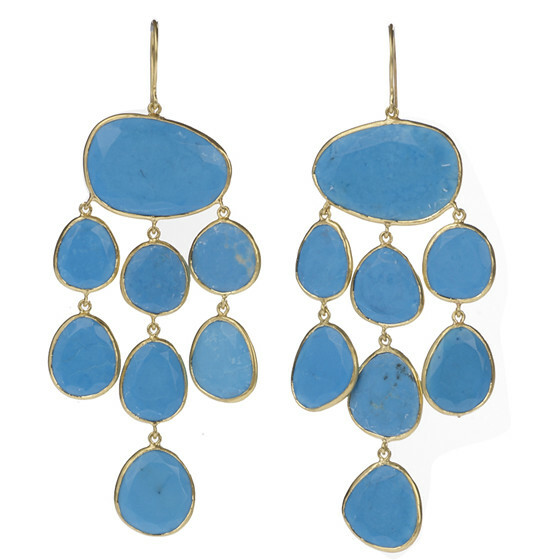 Smalls’ new online shop means that her designs are now easily available to anyone with an Internet connection, though her jewelry is available at all sorts of boutiques and is featured on net-a-porter too. 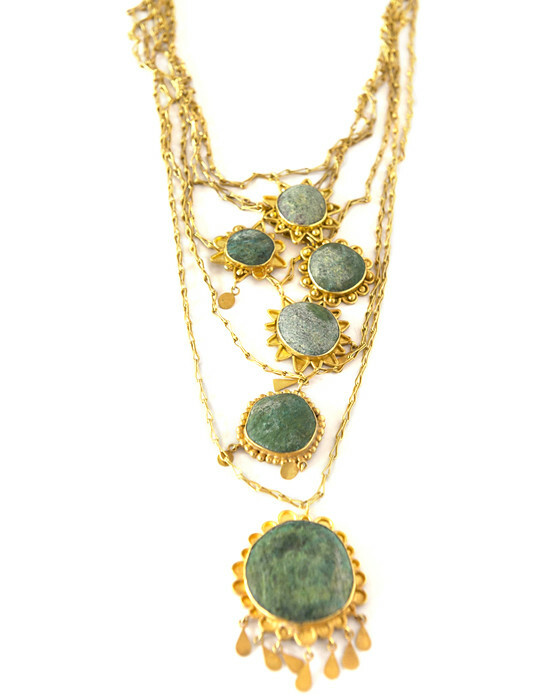 And the designer doesn’t just have an eye for style, she works with what is the world’s 1st registered Fairtrade gold mine in Bolivia, and partnered with Afghanistan-based charity Turtle Mountain, which is working to regenerate the country’s traditional arts. She also produced a collection with the Fairtrade company MADE based in Kibera, a slum area in Nairobi. Read more about these various projects here. Check out the original article on Pippa Small here. Ok, we’re reeling a bit from an amazing day yesterday. 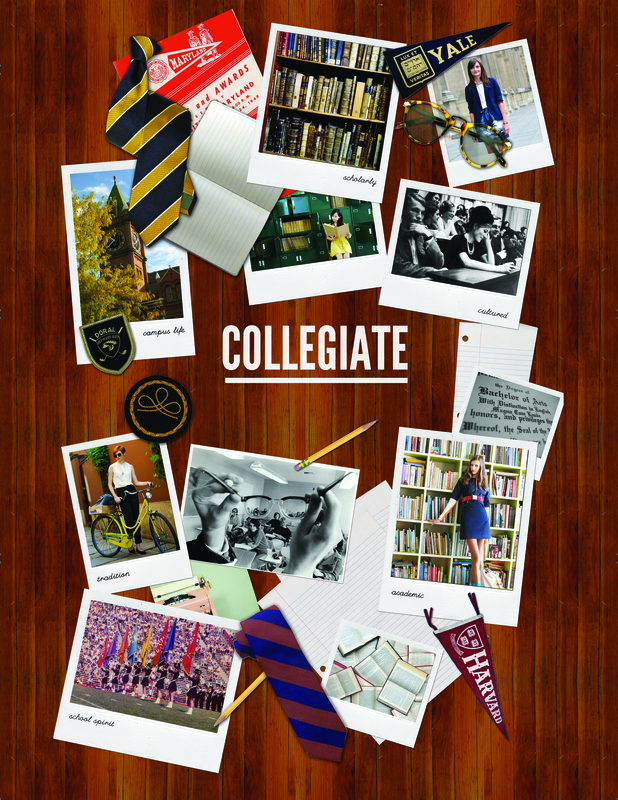 After our CEO and COO unveiled our 2012 collection to Barnes & Noble College (and received rave reviews! ), we’re so excited to share our Fall line with you over the next couple of weeks. The inspiration for this collection spurred out of many amazing conversations and months of soul searching. 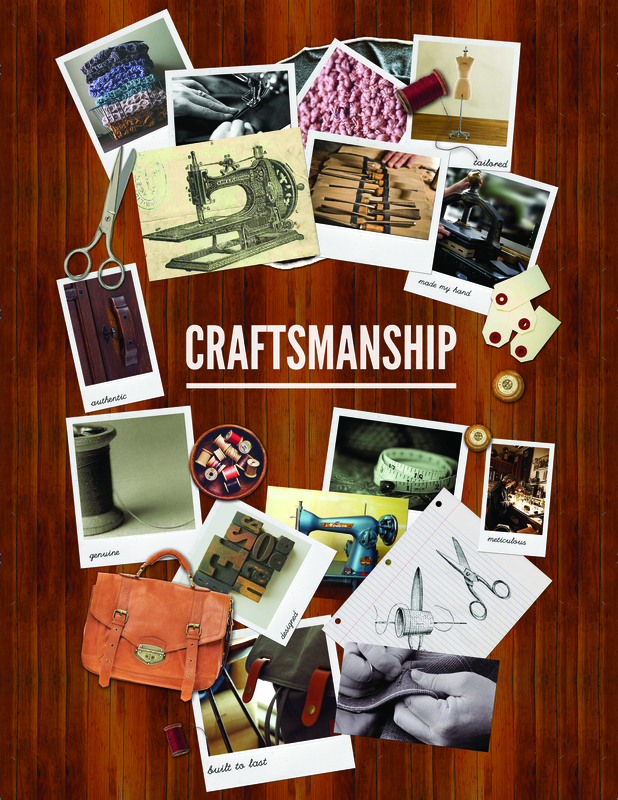 But in the end, we decided to let our mantra, American Collegiate Craftsmanship, lead the way. Our amazing designer, Emily, alongside Rachel and Susan put together a set of trend boards and hand-crafted designs (literally, she sketches amazing things for us just in her free time!) that are so truly special. Today, I just have to share a snippet of what we’re talking about, so without ado, here’s our inspiration – enjoy! When I first met Charles Carroll, I could hardly believe there were still people making sweaters in the United States. Like most young people in my generation, the labels in my closet are like sashes in a Miss Universe pageant: Mexico, China, Vietnam, Sri Lanka, Jordan. Charles, however, has spent the past forty years making clothing in America, and, as I soon discovered, had more than a thing or two to teach us about making garments the old fashioned way. School House’s fall 2012 collection features the very best collegiate fashion our team has created with our local factory partners. What started as an effort to bring our t-shirt and hoodie line from Sri Lanka to the United States, evolved into a soul-searching opportunity to elevate our entire brand. 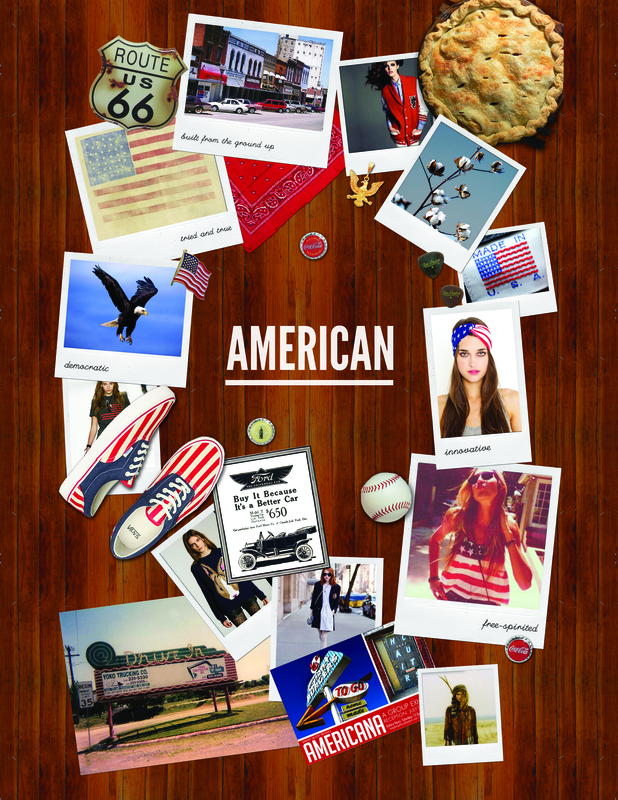 Our mantra—American Collegiate Craftsmanship—speaks to the journey we’ve been on and the products we believe in. Here, you’ll find oxford shirts crafted in a historic factory in Garland, North Carolina, updated for the college girl of 2012, as well as covetable, cozy knits made by a worker-owned sewing cooperative in the Appalachains. We even branched into accessories this season, bringing American made school spirit tights and a chunky, irresistable infinity scarf to the line. Our favorite pieces, however, are Charles’ sweaters—the perfect pairing of our team’s trademark collegiate fashion sense with his old school approach to quality and construction. The result? A collection that’s both youthful and classic, modern and vintage, rooted in the legacy of American manufacturing but inspired by 21stcentury fashion. We hope you love it. 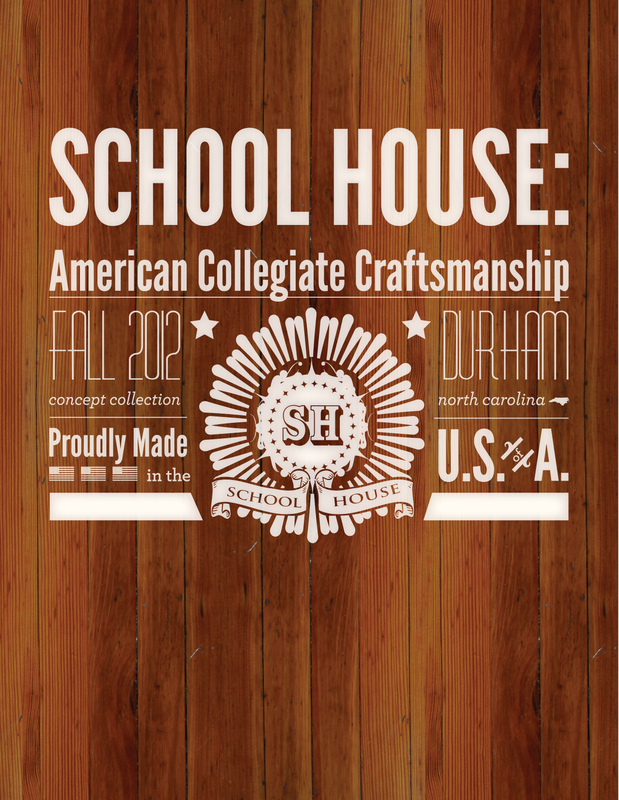 Thank you, as always, for shopping School House!